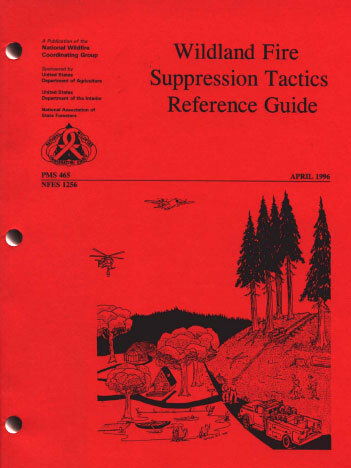 The Wildland Fire Suppression Tactics Reference Guide is designed to supplement courses that teach tactics in the Wildland Fire Qualification System. It can be used by the beginning firefighter to learn basic tactics as well as a review of fire suppression tactics for the advanced firefighter. 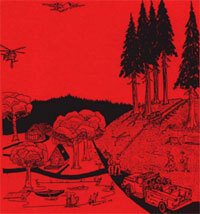 We appreciate the efforts those people associated with the design and development of this product.